Home Entertainment LEAVE ME ALONE!' -Celine Dion Replies Critics Over Her Dramatic Weight Loss. LEAVE ME ALONE!' 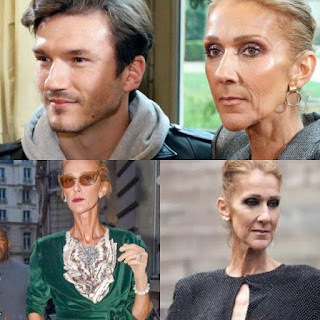 -Celine Dion Replies Critics Over Her Dramatic Weight Loss.